You can recover an expired, paused or cancelled account at any time. If you don't purchase a subscription, your Avocode account will expire at the end of the free trial. 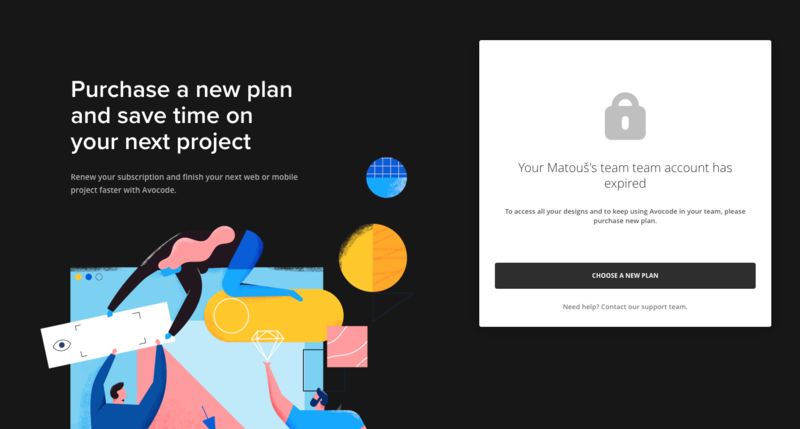 If you pause your subscription your design data will remain intact and will be waiting for you until you recover your account by purchasing a new subscription. 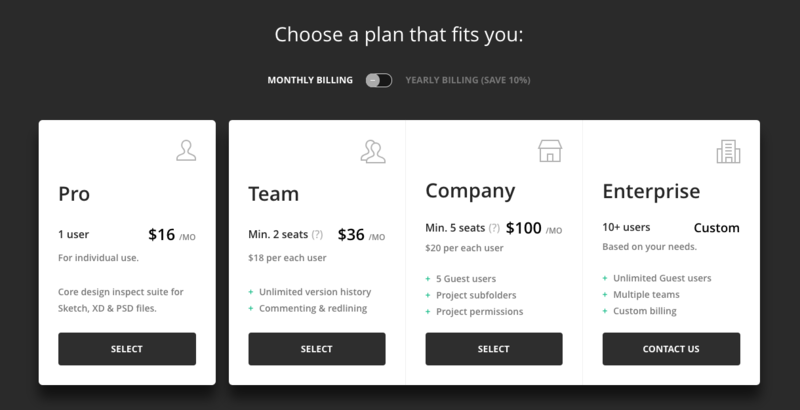 If you cancel the subscription, and then your billing period expires, you will lose your projects and designs and won't be able to access them even if you renew your account later. In order to recover your account, please use your old login information and purchase a plan. Once your credit card is charged, you will regain access to your Avocode account. If you forgot your password, click on the “Forgot password?” link. If your credit card information is outdated, just add your new credit card. 🎉 Welcome back to Avocode!